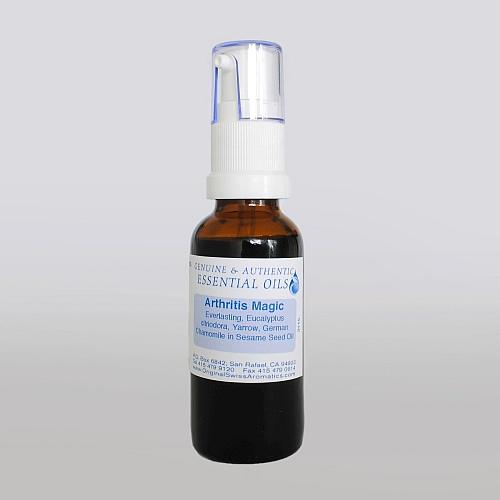 Arthritis Magic has been shown to be effective in various states of rheumatoid arthritis. 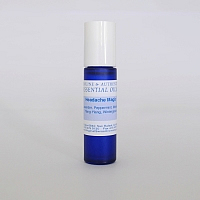 This blend of cell regenerating anti-inflammatory essential oils not only reduces swelling and pain but also builds up the body's immune system and thus its ability to heal itself. This product has also helped in many cases of tendonitis. 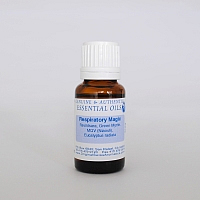 Apply topically to the affected areas 2 - 3 times daily. 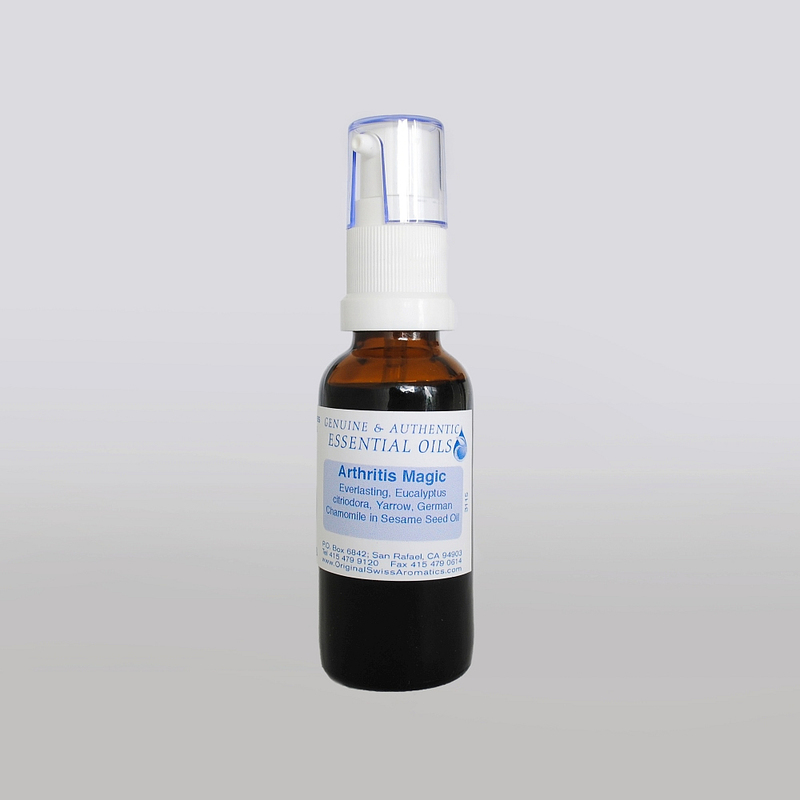 Ingredients: Everlasting, Eucalyptus citriodora, Yarrow, and German Chamomile in organic cold pressed extra virgin Sesame Seed Oil.